According to the Survival Flight Operations Control Specialist (OCS) on duty at the time of the accident, the night shift pilot had originally accepted the flight. The OCS said that, while he was on the phone with that pilot reviewing flight details about 0612, he was told that, due to the upcoming shift change, the day pilot would be taking the flight. The OCS said that, while watching the helicopter on flight tracking software in the Operations Control Center, he observed that, about 15 minutes after departure, the helicopter made a turn to the right, then "a sharp left turn," which was immediately followed by a "no-tracking alarm." The emergency action plan was then initiated. The helicopter wreckage was located on a tree-covered hill and exhibited significant fragmentation. The wreckage and debris path extended about 600 ft downslope on a heading of about 345° magnetic. A portion of the front-left skid tube was found at the start of the wreckage path, followed by the main rotor hub and blades, tail boom and tail rotor, cockpit and cabin, and the engine and transmission deck. Tree branches broken about 30 ft above ground level were observed near the front-left skid tube. Additionally, one main rotor blade had separated from the main rotor hub and was embedded in a tree. The elevation of the wreckage area ranged from 850 to 980 ft above mean sea level (msl). There was no evidence of a postcrash fire, but a strong smell of fuel was reported by first responders when the wreckage was first discovered. The helicopter was equipped with an Outerlink Global Solutions IRIS flight data monitoring system, which provides real-time flight tracking data. The flight tracking information is relayed via satellites to an internet-based storage location in 10-second intervals. According to the IRIS data, the helicopter's last known location was about 4 miles northeast of Zaleski at an altitude of 1,528 ft msl, traveling at 132 knots across the ground, on a course of 072°. In addition to the transmission of data at 10-second intervals, the IRIS stores flight data in 1-second intervals, along with voice and satellite communications. The equipment was removed and sent to the NTSB Vehicle Recorders Laboratory for voice and data extraction. Authorities say three people aboard a medical helicopter have died in a crash in southeastern Ohio. According to the Ohio State Highway Patrol, they were notified by Survival Flight that communications was lost with one of their helicopters around at 7:20 a.m. Tuesday. The helicopter departed Mount Carmel Grove City hospital and was flying to Holzer Meigs hospital in Pomeroy. The flight crew has been identified as 34-year-old Jennifer L. Topper, 48-year-old Bradley J. Haynes and 33-year-old Rachel L. Cunningham. Topper was the pilot and Haynes and Cunningham were flight nurses. I am deeply saddened to share with you news of a heartbreaking event that occurred earlier this morning. 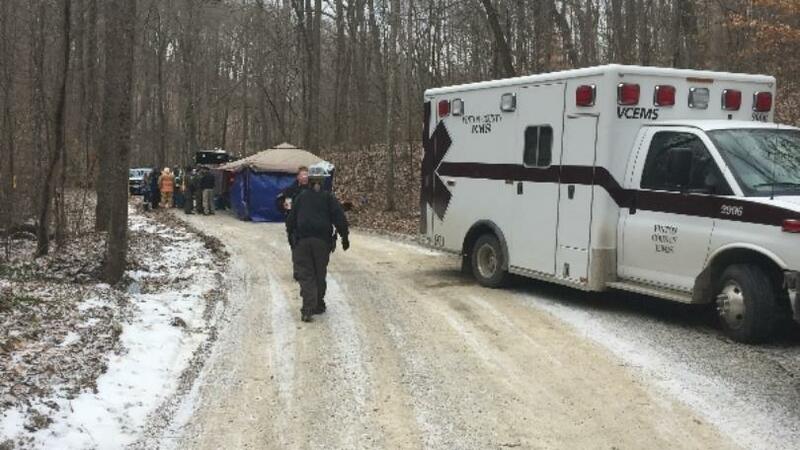 A Survival Flight helicopter was involved in an accident in southeastern Ohio. Law enforcement confirmed that all three crew members on-board the helicopter did not survive. There were not any patients on-board. The Federal Aviation Administration is investigating. We will share more information with you as it becomes available. 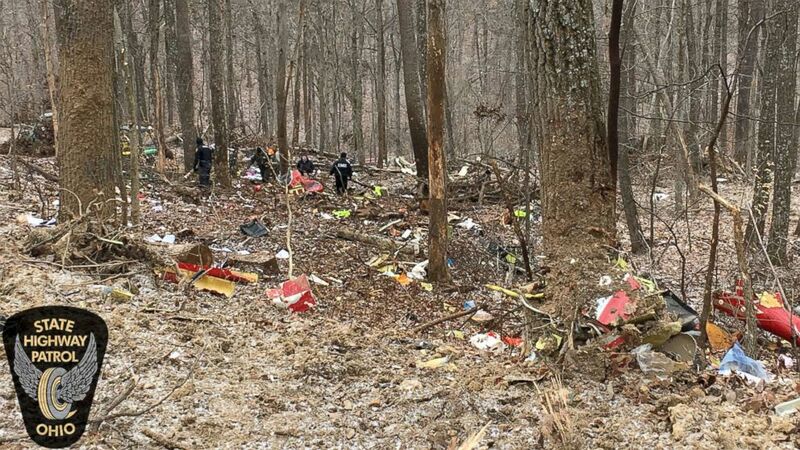 VINTON COUNTY, Ohio (WSAZ) -- The names of the flight crew killed Tuesday morning in a medical helicopter crash have been released. According to the Ohio State High Patrol, the victims were the pilot, Jennifer L. Topper, 34, of Sunbury, Ohio; and flight nurses, Bradley J. Haynes, 48, of London, Ohio, and Rachel L. Cunningham, 33, of Galloway, Ohio. No passengers were onboard the helicopter. Around 7:20 a.m., OSHP troopers were notified by Survival Flight that communication was lost with one of their helicopters. The helicopter left Mount Carmel Grove City Hospital in Grove City, Ohio, and was flying to Holzer Meigs hospital in Pomeroy. 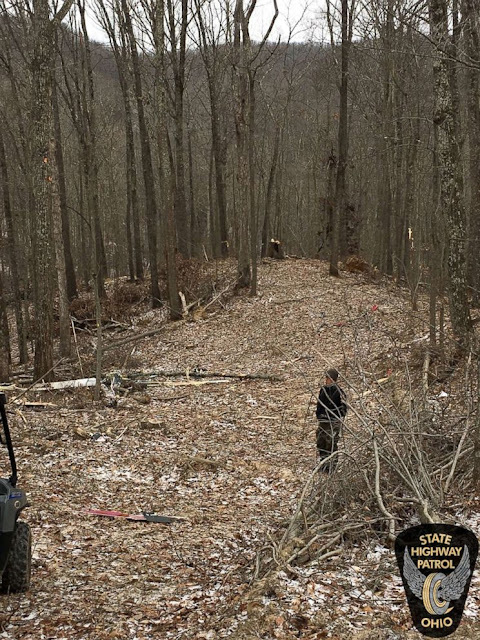 Around 10:15 a.m., the OSHP found the wreckage of a Bell 407 helicopter east of state Route 278 and south of King Hollow Trail in Brown Township. There were no reported injuries to anyone on the ground in the area. 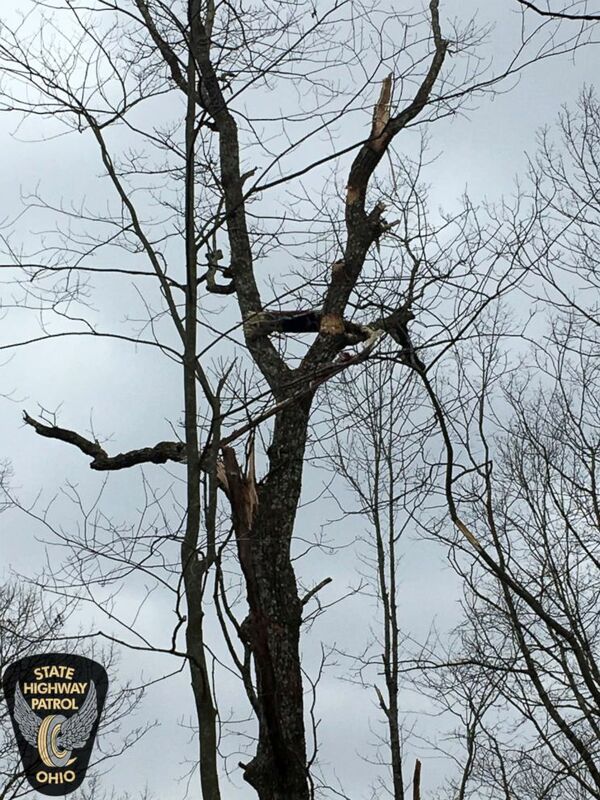 The Ohio State Highway Patrol was assisted by Vinton, Meigs and Jackson counties sheriffs’ offices; Vinton County Emergency Management Agency; Ohio Department of Natural Resources; and the Vinton County Coroner’s Office. MCARTHUR, Ohio (WSYX/WTTE) — Ohio authorities are investigating a deadly medical helicopter crash in the southeastern part of the state. The Federal Aviation Administration reports that a medical flight on its way to Pomeroy crashed Tuesday morning near the community of Zaleski. That's about 75 miles southeast of Columbus. Ohio State Highway patrol said three people were on board. The three killed were employees of Survival Flight, partners with Mount Carmel. 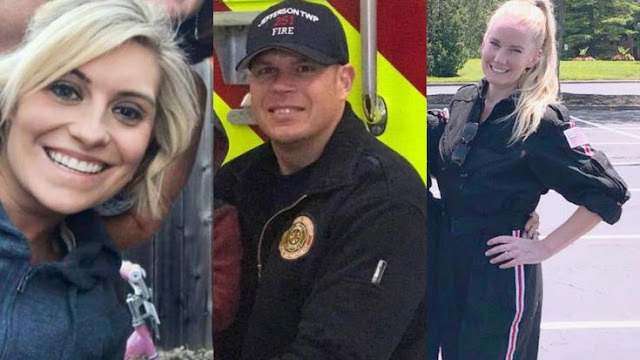 Authorities have identified the victims as 34-year-old pilot Jennifer Topper, of Sunbury, and flight nurses Bradley Hayes, 48, of London, and Rachel Cunningham, 33, of Galloway. Highway patrol troopers said they were able to locate the crash site by pinging one of the victims' phones. 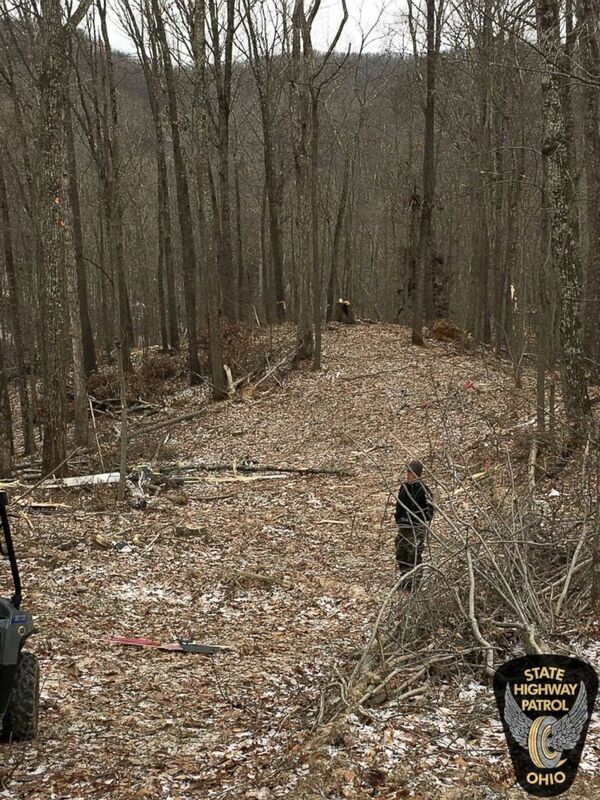 The wreckage was found shortly after 10 a.m. Highway patrol said there was "a lot of debris." The crash was reported around 7:20 a.m. by Survival Flight. The helicopter was heading to Holzer Meigs hospital in Pomeroy to pickup a patient. It departed from Mount Carmel Grove City. "Our prayers are with the families of the crew members and Survival Flight team as we grieve this devastating loss," said Michael Wilkins, president and COO of Mount Carmel East. The FAA and National Transportation Safety Board sent investigators to the scene. Mount Carmel Health announced the Survival Flight partnership last June. The program was launched to help those with serious injuries in rural areas around Ohio.